The original Tweet (which can be found below) features a walkthrough on the process needed, which is so easy it fits within the span of just one tweet (even though it’s the new tweet size of more than 180 characters, but who's counting?) 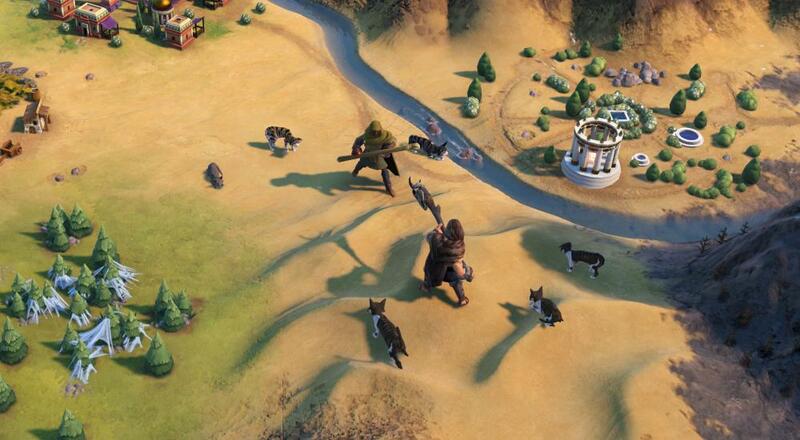 While there is no official Co-optimus review for Civilization VI, there is coop gameplay that was added in a post-release patch which means now is a great time to hop in with your friends. Will you be cross-platform saving your massive civilizations, or have you become so devoted to the Epic store that you forgot that Steam even exists? Let us know in the comments below! Page created in 0.4821 seconds.